Netbook - What's The Point? What's a netbook? It's essentially a super small laptop. Yes, there are some pretty small laptops out there now that you might think of as netbooks, but they're not. 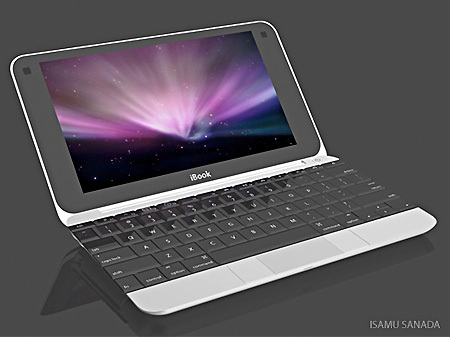 So what differentiates a super small laptop over a net-book? Well, typically they don't have the same feature set. In other words, they are lower end. They won't have the latest processors, the most RAM, the largest hard drive, or even a CD-ROM or DVD drive built in at all. Also, they won't have the state of the art graphics card, fingerprint recognition for security, or other such features that are considered higher end or more expensive. How much processing power do people really need? It used to be the case that you'd be nuts to go out and buy last year's computer, because compared to the newer processors, last year's model was slow and cumbersome, and before too long won't even be able to run the latest software and applications. This, however, is simply no longer the case. These days you'll even see new full size laptop computers that have processors that you have in your three year old computer. Even the expensive MacBook Air has a processor that typically has two-year old specifications! The fact is that computing power has accelerated far beyond the average person's needs. Its said that the technological curve results in a doubling of processing power every 18 months. But here we are, still surfing the same old websites, using Microsoft Word to write documents, and Excel to organize and analyze data. Don't get me wrong, the Internet is full of rich media like YouTube, and tons of content on Facebook. And more and more people are using Skype as an inexpensive (often free!) means of communicating with people across the globe. But the reality is that these applications don't require the latest and greatest computer technology to work perfectly well. The quality and experience of Internet applications has more to do with your Internet connection speed than the hardware itself. Sure, if you've got a super old computer with limited processing power, and a small amount of memory (i.e. RAM), you're going to get pretty frustrated fairly quickly. But anything that's relatively new will serve you just fine! In fact, many argue that since the introduction of dual core processors, there's been very little benefit to the average consumer with increased processing speeds. 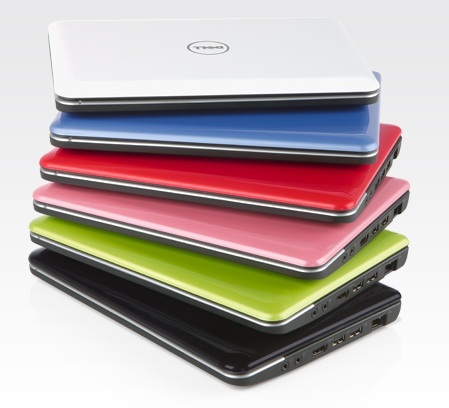 Netbook Reviews - Will They Survive? It's about cost versus benefit = value! Consider in the past when a new, faster processor was introduced to the market, the older one would quickly become obsolete. If you look around now, though, you'll find brand new computers with processors that you had in your computer a number of years ago. The difference you'll notice, however, is that it's now the fraction of the price when you bought it! Home › What's A Netbook?